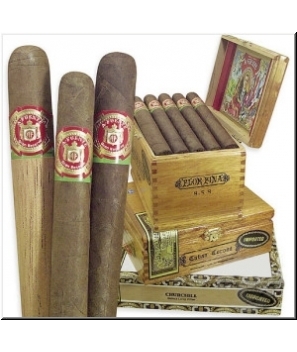 Arturo Fuente 858 line is available in maduro & cameroon wrappers and paired with the Fuente family's world-renowned Dominican filler and binder. 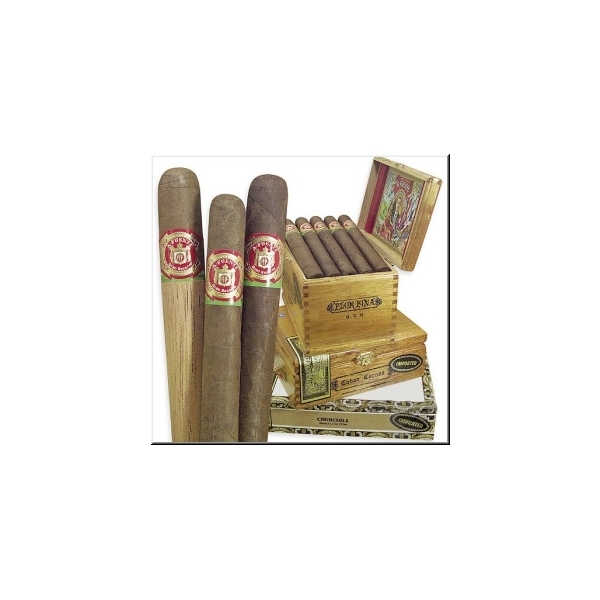 Their superior construction provides a long and steady burn with an excellent draw and consistent flavor throughout. Every cigar made under the Arturo Fuente brand is given complete attention to detail, and must pass numerous quality inspections before it is boxed and sealed with the Fuente family's name.